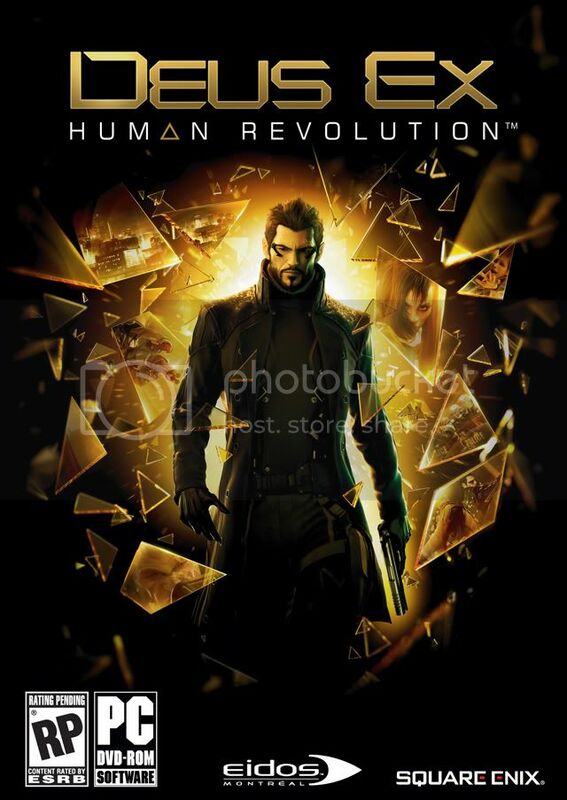 Thinking 1440: Deus Ex: Human Revolution LEAKED! 1. I saw a DirectX 11 option! 3. Interesting story, but opening is similar to Mass Effect. 4. You can choose dialog but I'm not sure it makes any difference to the story.